In our previous post we’ve talked about some of the most common rabbit health problems such as ear mites infections, dental problems, hairballs, abscesses and bumblefoot. We’ve talked about what they are, the signs and symptoms they have and how can they be prevented and treated. 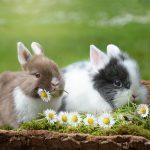 In this post, we’re going to continue with the second part of the most common rabbit health problems, so keep reading if you are or aspire to become a rabbit owner and want to find out more about these troubles that bunnies have and how can they be healed. 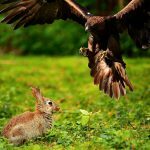 Besides the ear mites, there are all kinds of other parasites that can infest a rabbit’s body, and the most common ones are with fleas, ticks and mites. We’ve already talked about ear mites infections in our first post, so let’s talk about the other two. 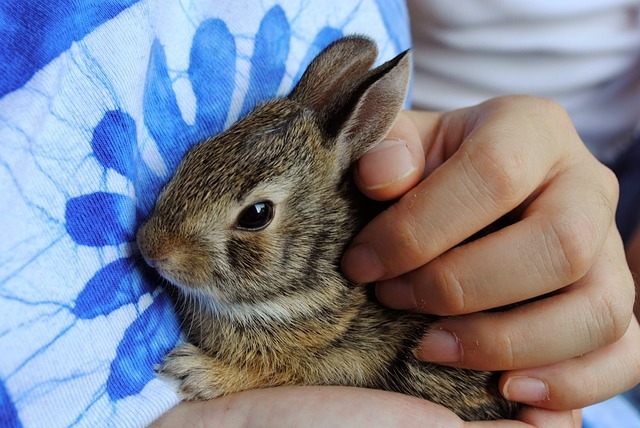 Parasites like fleas and ticks can be transmitted to rabbits from other pets and animals. 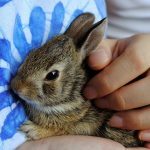 Some people might think that a pet rabbit who’s never been outside isn’t likely to get these, but the truth is they can even get them from us, by carrying them inside our homes on our clothes. 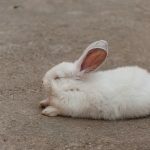 For fleas, you can get treatments, but make sure it’s one approved for rabbits, as not all treatments that are good for cats or dogs are good for bunnies as well. 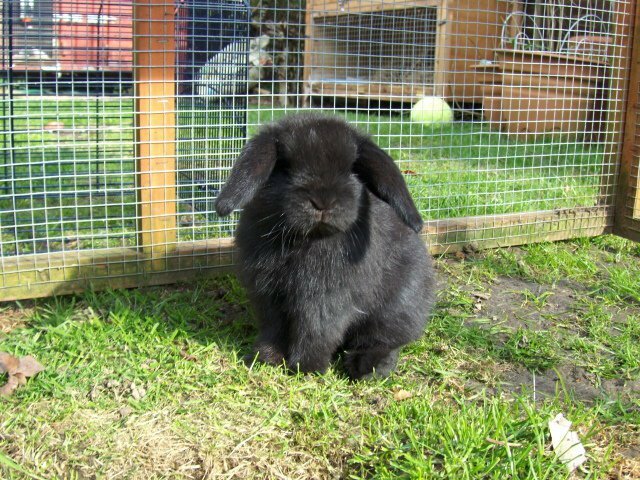 With ticks, you should check your rabbit for them every time he comes back from his play time in the garden, as ticks reside on the grass and they can be taken very easily in the fur of the bun. Look for signs of tick bites on his skin and make sure you’ve got a tick twister tool nearby to remove any potential tick. Although they don’t get colds, rabbits are still prone to respiratory infections that will affect their health and wellbeing. 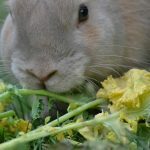 Allergies or infections of the superior respiratory tract are some of the most common rabbit health problems and they’re usually hard to identify in their early stages. The signs and symptoms associated with these affections are wheezing and sneezing, nose or eyes discharge, breathing difficulties or breathing disorders such as noisy or fast breathing. If you suspect your rabbit of having one of these symptoms, you should get him and take a visit to the vet to be sure. Head tilt might sound like a funny thing, but it’s a serious condition that rabbits can suffer from. The causes for this health problem can be diverse, from something as simple as an inner ear infection to more serious and very severe conditions such as enchephalitozoon cuniculi or pasturella, both of which can even lead to death if immediate treatment isn’t administered. Head tilt can be recognized by your rabbit keeping his head in an unusual position, or resting with it tilted to one side or the other. Also, if you notice that your bun can’t coordinate his head movements, that’s another sign of this affection. If your hopping little friend has any of these signs and symptoms, it’s time to contact your vet as soon as possible, since your rabbit might need surgery in order to get rid of the condition. Enchephalitozoon cuniculi – also called E. cuniculi – is a complex and difficult to treat disease that can affect your bunny. It’s a protozoan – a type of parasite – that can infect your pet. The infection can be transmitted via urine from other infected animals. 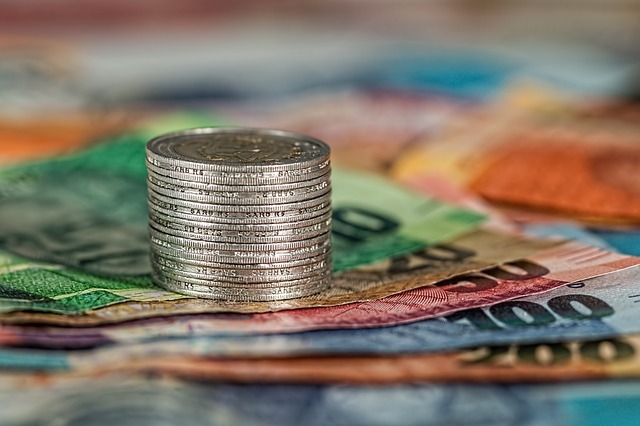 The problem with this illness is that the protozoan can lay dormant inside your rabbit’s body and can awaken when his immune system is compromised by another illness or stressful event. When that happens, the parasite awakens and starts to feed off of internal organs and neural tissue, thus affecting the neural system of the rabbit. That’s one of the causes for the head tilt of pet rabbits. Treatment is much needed in this situation and can help a rabbit recover from the internal damage, but that doesn’t always happen, as some rabbits never recover from the infection and are left with seizures and head tilt for the rest of their life. Gastrointestinal stasis or Ileus, is a condition which makes the digestive system of a rabbit shut down and stop the processing of food. Food doesn’t get through his system anymore, the rabbit will stop eating and defecating. Since a rabbit’s metabolism needs to be in constant motion, the condition is a serious and life-threatening one, as the bun won’t be able to survive more than 72 hours if it’s left untreated. So if you notice that your hopping furry friend has stopped eating or isn’t excreting a normal quantity of feces, that’s a sign of gastrointestinal stasis and needs to be treated immediately. If that’s the case, you can feed your bun water and green vegetable baby food through a syringe and get to the vet as soon as possible. To be sure, you can also listen his stomach for a few minutes. 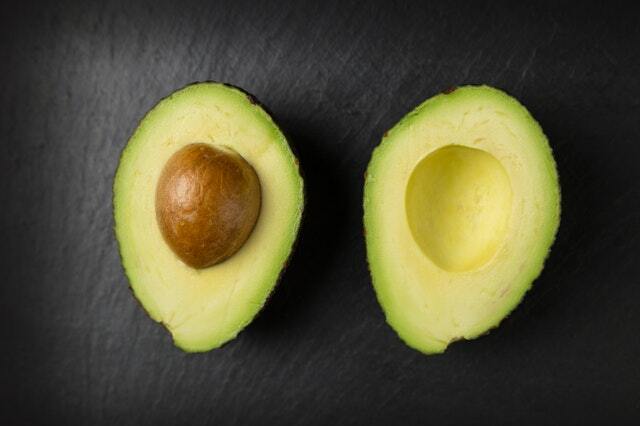 Under normal circumstances, you should hear signs of digestion within a few minutes. If you hear nothing, it’s possible that his digestive system has halted and you need to get him to the vet and even to a possible surgery. 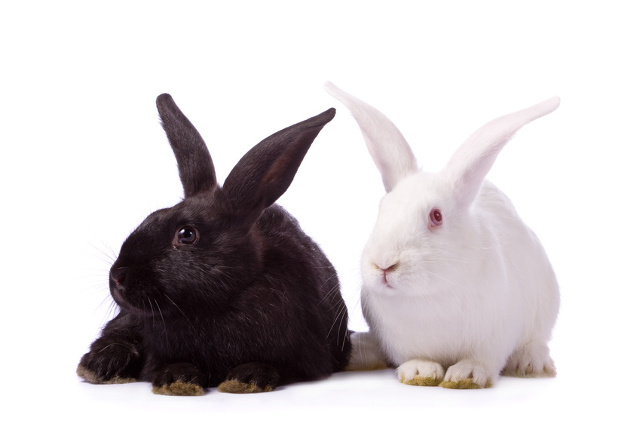 Tumors on the reproductive organs is very common condition in female rabbits. 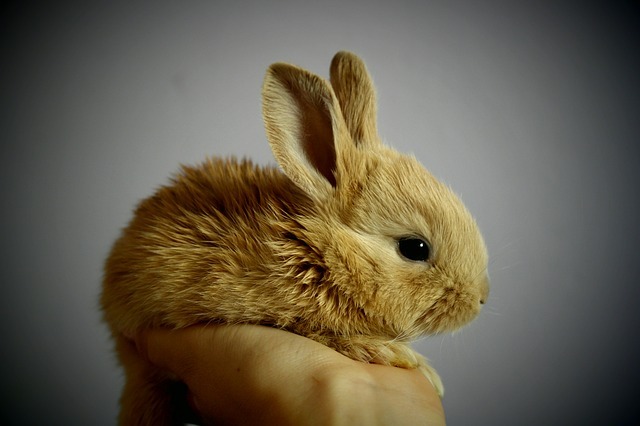 Male rabbits are less affected by it, but it’s very possible as well. The main way in which these cancers can be avoided is spaying and neutering your rabbit. Contact your vet for more information, as they usually know better if it is or it’s not appropriate to do that.